No I did not use any code from RawTherapee. I do not know that program at all. Actually I could not find any code samples of how to implement Clarity except one that I did not like in VB. If I come up with a better solution or find some code explaining me the procedure I gone add it here but for now I am just guessing. Well I did a lot of testing but none gave me the result I wanted. This was the closest I could get for the moment. Do you have any resources of how it is implemented? 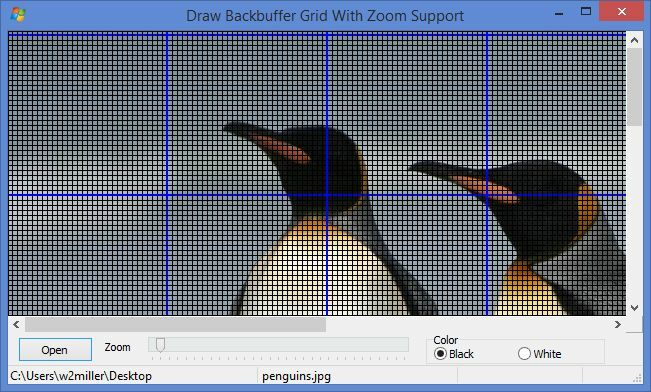 The grid is drawn as close as possible to the DisplayGrid provided by ImageEn. Every 32nd column or row is drawn with a 2 pixel wide blue color. The "inside" pixels are drawn in white or black. The image may be zoomed and at every full increment of 100% zoom the grid dimensions are zoomed as well. This relatively simple demo shows how to use the ObjUndoMode. 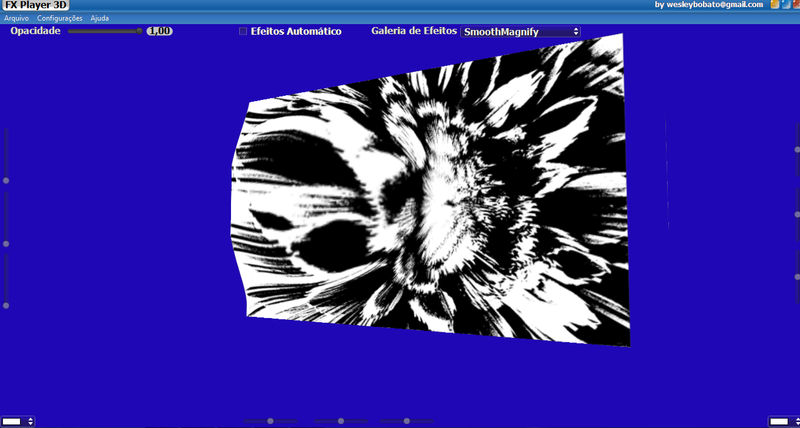 Photo and Movie Viewer 3D - by Wesley Bobato. 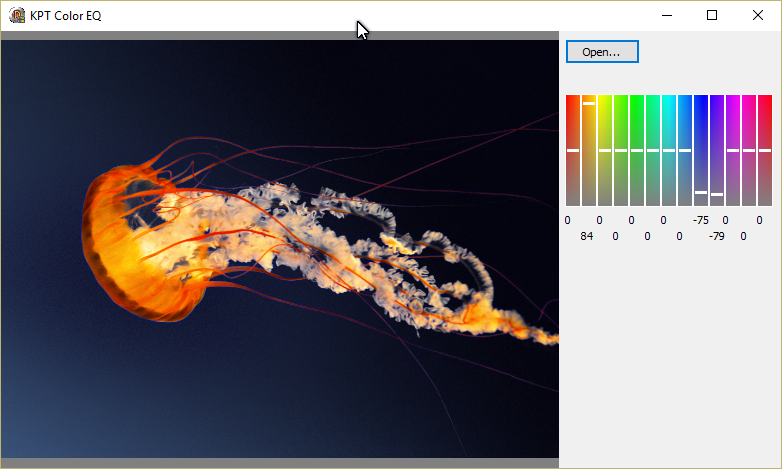 Similar Firemonkey Render with ImageEN. Compiled with Delphi 10 Seattle on Windows 10, but is expected to compile with Delphi 2010 or higher. 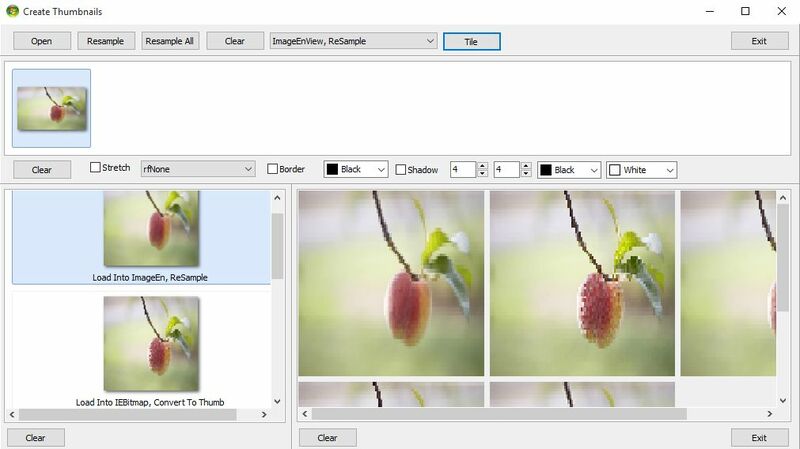 This demo allows visual comparison of thumbnails created 5 different ways with ImageEn. 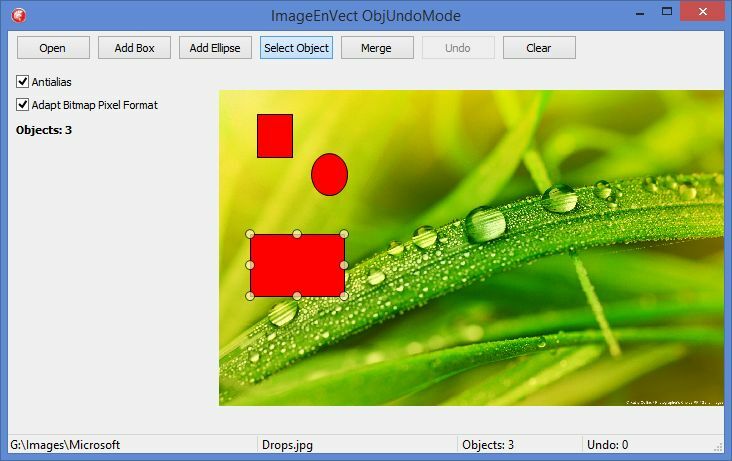 This demo shows theming of ImageEn controls using Alpha Skins. 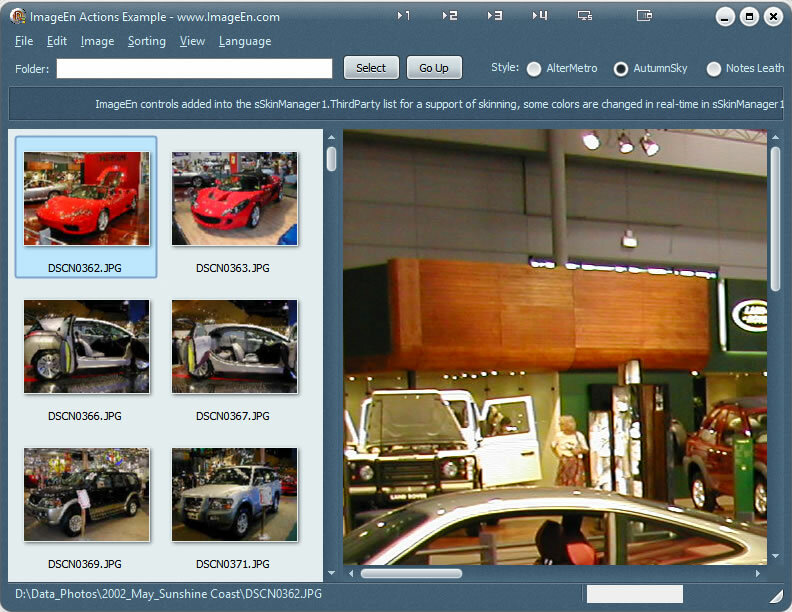 Note: You can also theme ImageEn using standard VCL theming, if you enable the theming define. Nigel, Alpha Controls always supported skinning for ImageEn. I've been using them for many years without problems. Regarding statistical color correction by @rmklever;. I have implemented Roy's code in C++ with two more options: collect statistical data from given rectangular region(s) and collect data from selection mask(s). 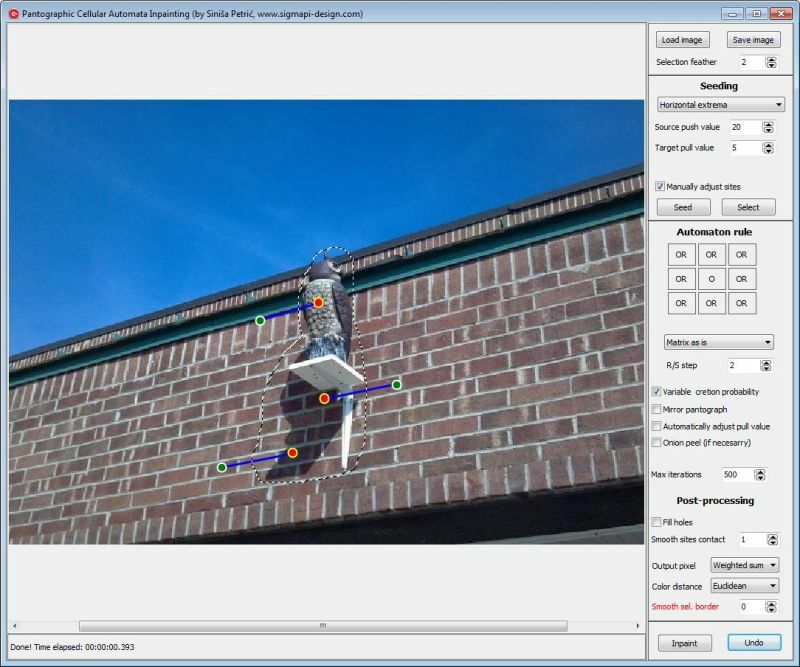 Instead of collecting data only from the whole images user have additional options to collect data from rectangular region or from selection masks. Those options are not so hard to implement and results are very nice. 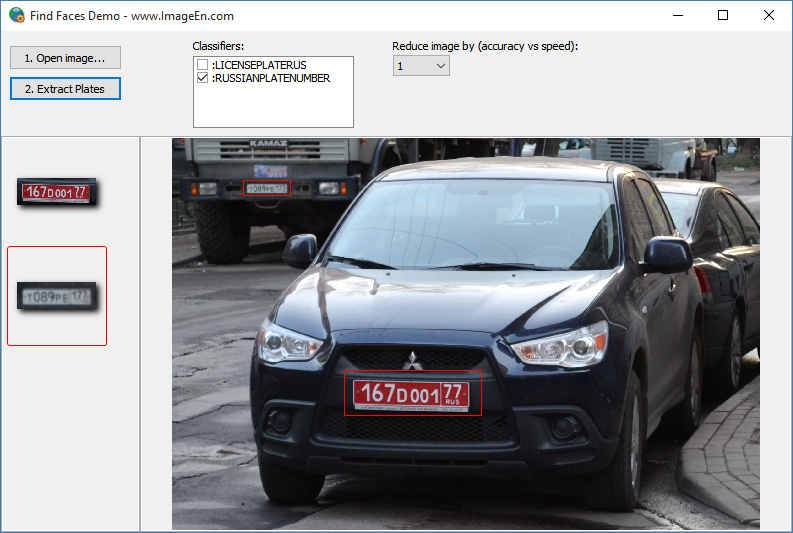 Detect Russian number plates within an image. I was testing an idea I had and it turned out to be quite useful, at least for me. Hope you find it interesting and useful too. Python to C ++ With Shazzam Tool. 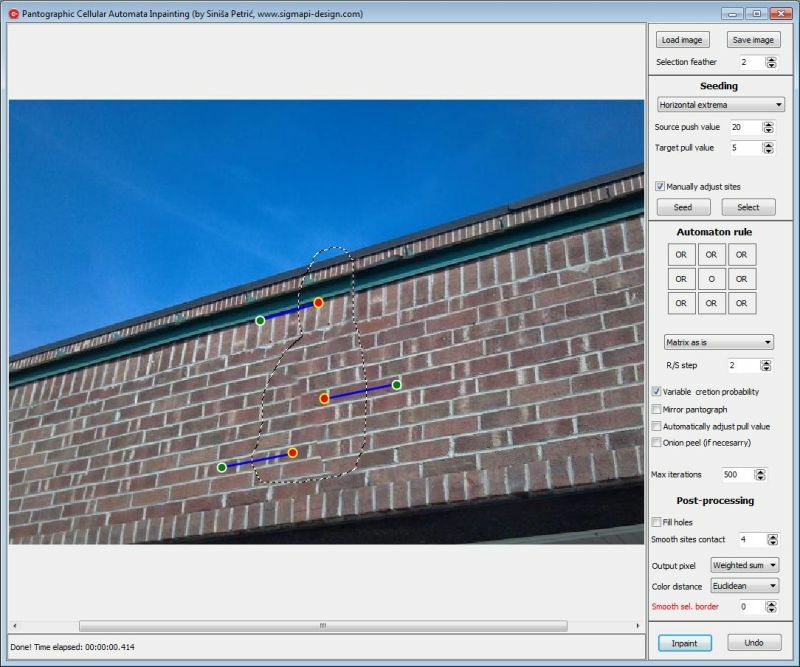 and "have converted to Delphi"
It is Possible to delete the Selected Color, Using Transparency, Through Alpha Channels? Here is a demo on how to use SpHost library (8bf filters). SpHost is small 94k library and it executes 8bf plugins (filters). Library must be included in your project. Not all filters will work! Complete source code (both demo and SpHost) is inside zip. 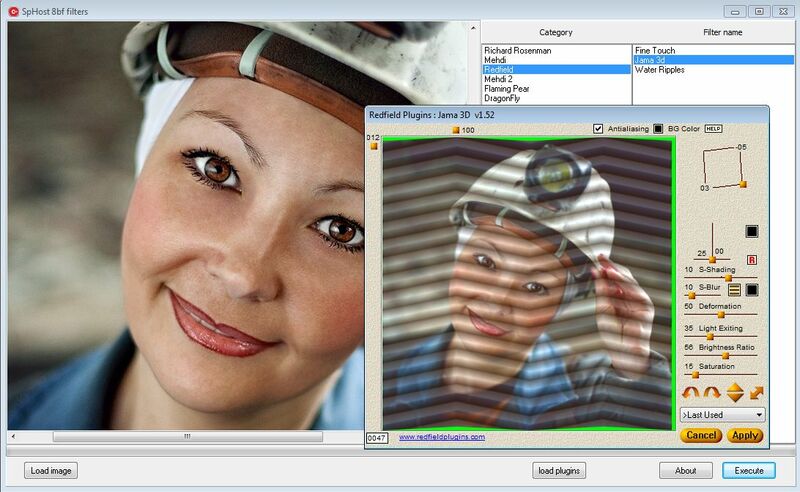 Demo is provided with few freeware filters. Usage: Load plugins, open image, press Execute. Note: some filters require plugin.dll which can be downloaded from the net. Note that header files are from old PS SDK. If you want to make your own host plug-in you should download the newest SDK version. requires multi-resolution CA and contour analyzing. 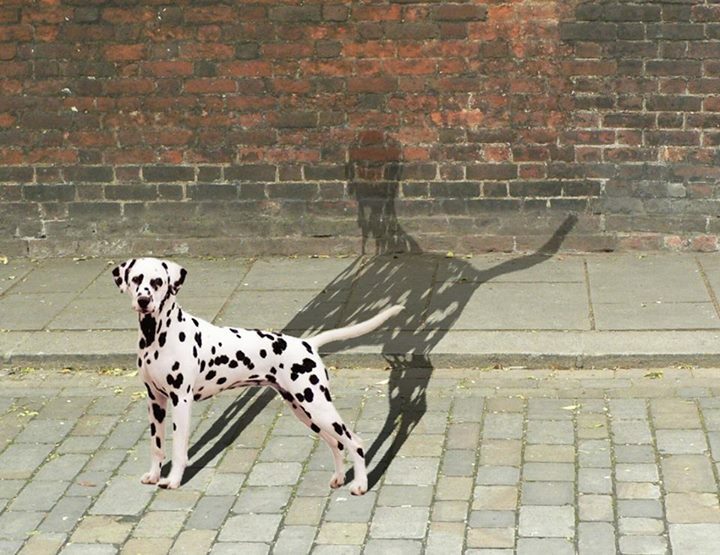 from image with strong diagonal contours (such as shown above). Draw ellipse and rotate it. 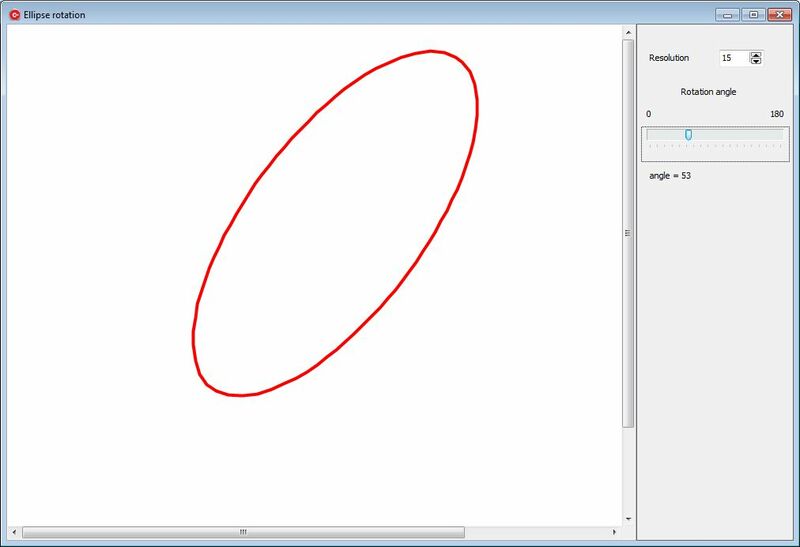 Ellipse is created from polyline points calculated in grapEllipse object. Resolution - higher the number, less points are used to construct final polyline. More "fancy schmancy" approach would be to check if ctrl or shift button is pressed (in OnMouseMove event) and to rotate ellipse using mouse. Note: when resolution is set to small number, rotated ellipse is little bit jagged.